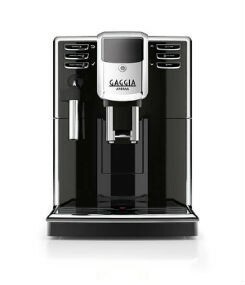 The Gaggia Accademia will make you a real barista able to satisfy any desire, from the traditional espresso to a creamy cappuccino and much more! 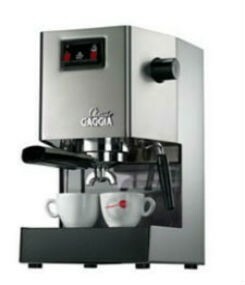 SKU: gaggia-accademia Categories: Automatic Coffee Machines, Home Coffee Machines Brands: Gaggia Coffee Machines. Accademia Gaggia will make you a real barista able to satisfy any desire: from the traditional espresso to a creamy cappuccino… and much more! 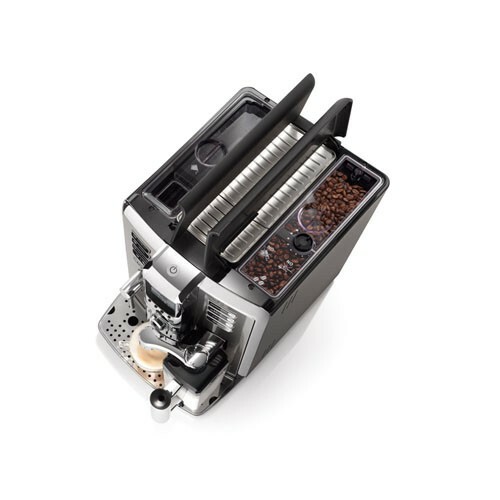 The perfect and quick results are assured by 2 separate boilers, one for espresso circuits and one for steam/water, and the integrated auto-cappuccino jar. Rise through the ranks with the Gaggia Accademia, a smartly appointed super automatic espresso machine, whose charming good looks and responsive performance are sure to earn it place at the top of its class. With a contemporary stainless-steel front panel, durable metal frame, and a bright display, the Accademia embodies refined design aesthetics. 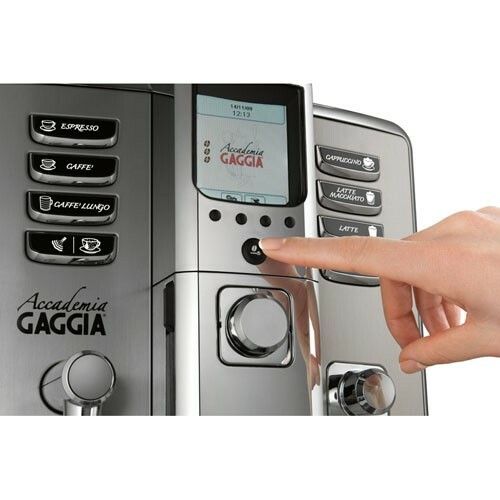 Anchored by one touch, programmable push-button controls for espresso, hot water and milk outputs, the Accademia dispenses perfect beverages on demand. 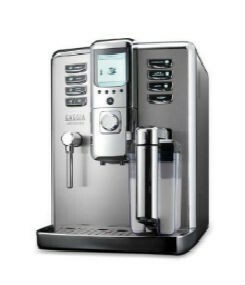 Just select your desired beverage from one of seven dedicated buttons capable of delivering the following drinks: espresso, caffe, caffe lungo, cappuccino, latte, Latte macchiato and hot water. 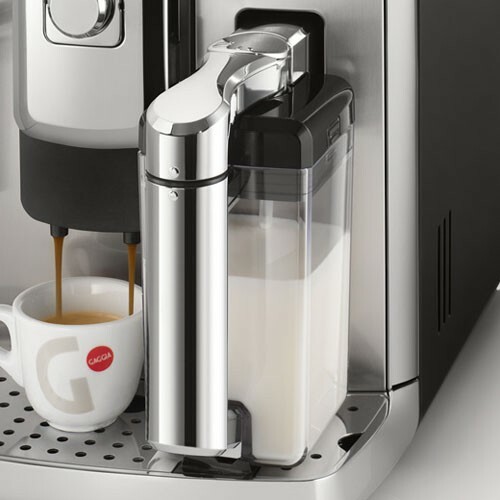 Created with latte, cappuccino, and macchiato drinkers in mind, this intuitive coffee center comes equipped with an innovative new milk management system. 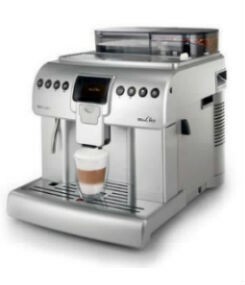 Fully detachable, the Academia’s Cappuccino System features an external milk circuit and sturdy carafe, which may be removed and refrigerated to keep your milk fresh. With a detached milk circuit, milk does not enter the Accademia. 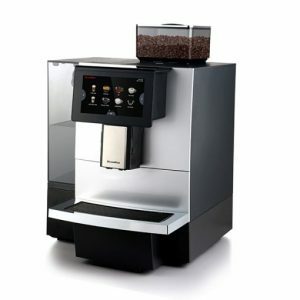 You can also choose to froth manually, since the machine has an integrated steam wand/water dispenser. 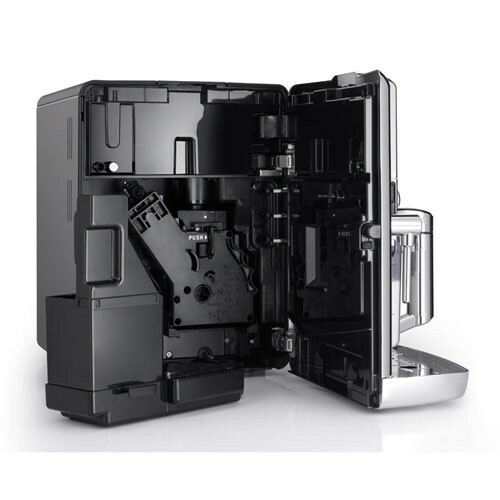 With a ceramic burr grinder, automated user friendly controls, as well as dedicated machine and milk circuit cleaning cycles, the Gaggia Accademia is truly a turnkey espresso center for the busy coffee lover. With seven fully programmable beverage selections the Accademia can create a variety of customized beverages. This machine is also capable of memorizing your preferences! Set milk parameters for normal, minimum, maximum or no froth; as well as control beverage strength and volume. 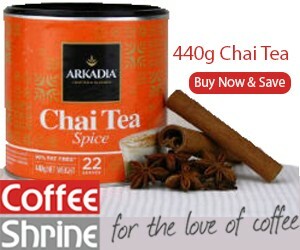 Best of all, with two dedicated boilers, you can brew and steam with no down time. The Accademia features a removable brew group for hassle free maintenance. 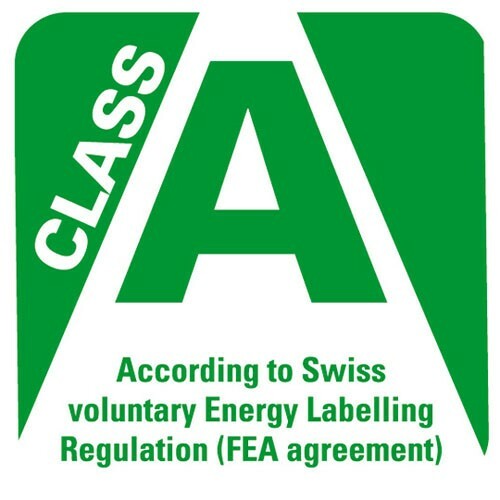 It also has automated milk circuit cleaning and descaling cycles. This unit uses a Water Filter to prevent mineral and scale build up; you can also control water hardness to create the perfect beverages.